We call to your attention a special concert of early music to be performed this Friday and Saturday night by the Academy of Sacred Drama. The Academy of Sacred Drama is a New York based ensemble dedicated to reviving the forgotten cultural treasure of sacred dramatic music. Il Nascimento di Mose (The Birth of Moses) is an oratorio composed in 1682, receiving its modern American premiere at these concerts. If you live in Connecticut, this is an opportunity to hear this premier New York ensemble close by and free of charge, at St. Mary’s in Norwalk. 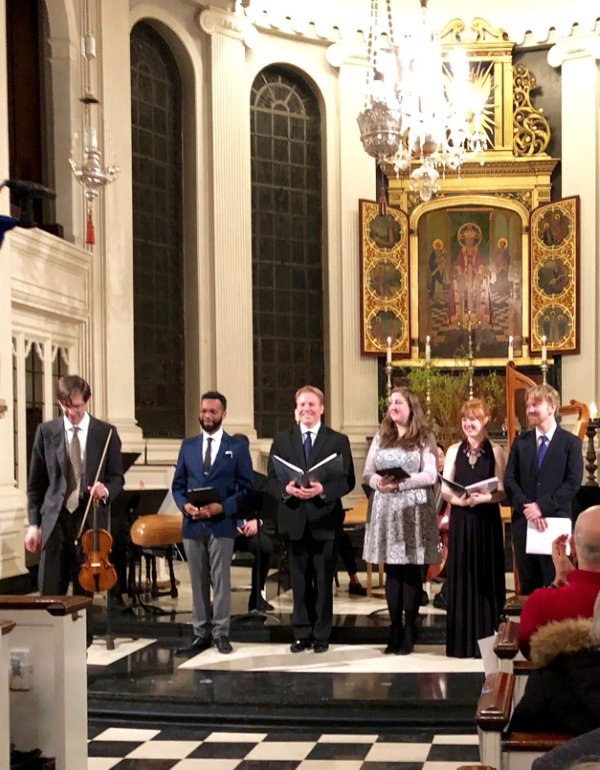 See our review of their spring concert: Guiditta by Antonio Draghi, performed at Corpus Christi Church, New York, pictured below.